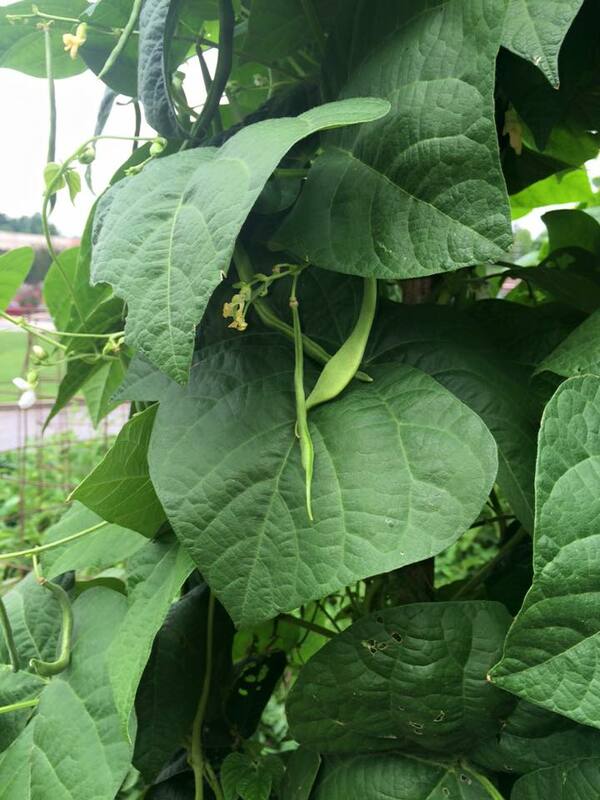 Located adjacent to the Paulding County Extension Office in Dallas, GA, the Paulding County Demonstration Vegetable Garden has been an ongoing project for about 12 years. The idea was to provide a visible example of various gardening practices that can be used by a wide range of gardeners. It provides education about gardening styles, from the small back yard salad garden to the large-plot family garden. Another motivation for the creation of the demonstration garden was to encourage individuals to start gardening in a small space to cultivate a personal interest in growing fresh fruits and vegetables. The demonstration garden illustrates that even a small space can grow significant produce through wise selection of vegetables, succession planting, companion planting, and sound environmental and cultural practices, such as crop rotation, mulching, drip irrigation, and weed and insect control. Helping Hands of Dallas, a local food bank, is the beneficiary of the produce grown in the garden. Since 2003, the garden project has donated over 3,200 pounds of fresh produce the food bank. 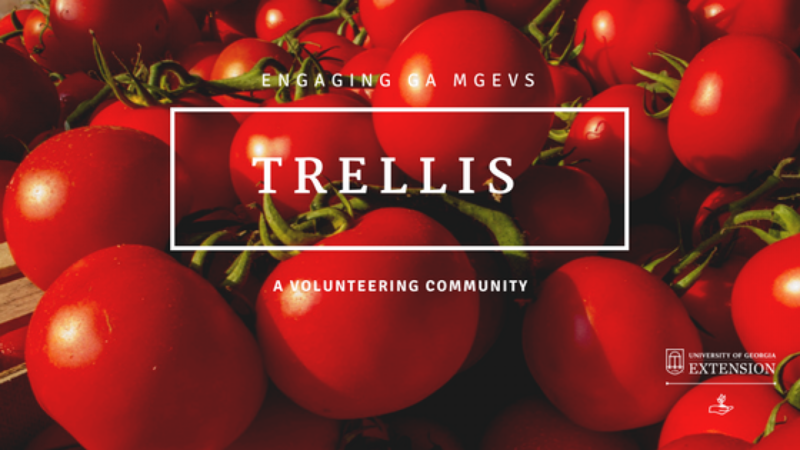 Paulding County Master Gardener Extension Volunteers (MGEVs) actively participate with the garden’s hands-on activities and educate the community. Members of 4-H, home-schooled children, Department of Juvenile Justice children, adult program participants, and the general clients of the Extension Office benefit from the education, both passive and active opportunities, provided by the demonstration garden and MGEVs. Through work on this demonstration garden, MGEVs have been the students as well as the educators. 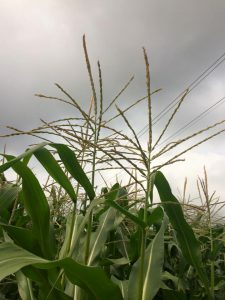 They faced the challenges of disease and insect control, planted varieties adapted to the local climate, and recognized that the best method to increase production is not to overplant but to focus on tried-and-true cultural practices. The demonstration garden is a staple of Paulding County Extension’s community outreach, and MGEVs have worked diligently to support the project. Currently, MGEVs are putting their creativity to work and forming plans to continue this outreach as the original garden space will be lost to road construction. This development has become a significant motivator for Paulding MGEVs to continue the core goals of the project while exploring new venues of gardening. Aquaponics, gardening for the handicapped and elderly, large container gardening, as well as conventional gardening concepts are being explored. *This Paulding County project was featured as a 2016 Project Spotlight. To learn more about the project spotlight process and other MGEV projects around the state, go here and here. Posted in Projects, Volunteering. This entry was tagged demonstration, gardening methods, vegetables. Bookmark the permalink.